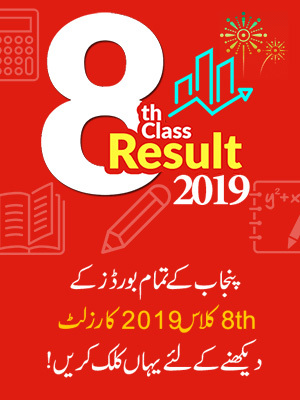 The date sheet for intermediate part II 2019 Board of Intermediate and Secondary Education Sargodha has been announced this month. The exams for BISE Sargodha 12th class are usually held in the month of May. So the date sheet for 2019 Sargodha board inter part 2 was expected in the month of April as it is announced a month before exams. Candidates are informed that they can get date sheet from our website because it is available here. Those students who have not yet signed up for the BISE Sargodha Inter part 2 exams are informed that they admission can still be taken by getting the registration form online from Sargodha board’s official website. The Board of Intermediate and Secondary Education BISE Sargodha is an excellent board. The board of Sargodha works with a vision of improving the standard of education in the country for the prosperity for coming generation. The BISE Sargodha came into being in the year 1968 and since then it is conducting exams in Sargodha and its affiliated areas. 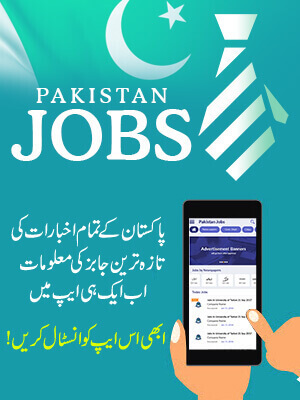 BISE Sargodha works under ministry of education. The board of Sargodha is offering both private and regular students certificates at a different level which includes inter and matric. These certificates are allowed with choice in various subjects of sciences and arts. The duty of the board is to register students, conduct fair exams and to make transparent results as well.The affiliated areas of BISE Sargodha include the districts of Sargodha, Bhakkar, Khushab and Mianwali.Mr. Abdul Majeed is the current acting chairman of BISE Sargodha. 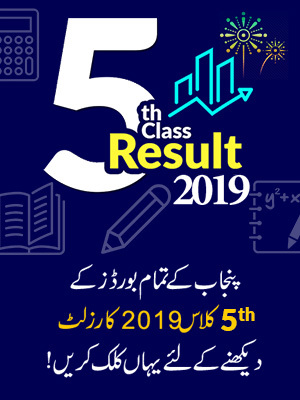 The board of Sargodha also organizes a prize distribution ceremony after the results are announced; topper students are awarded scholarships in the ceremony. The date sheet for BISE Sargodha 12th class has finally been announced. Students are advised to stay in touch with BeEducated to know more about their 12th class exams.